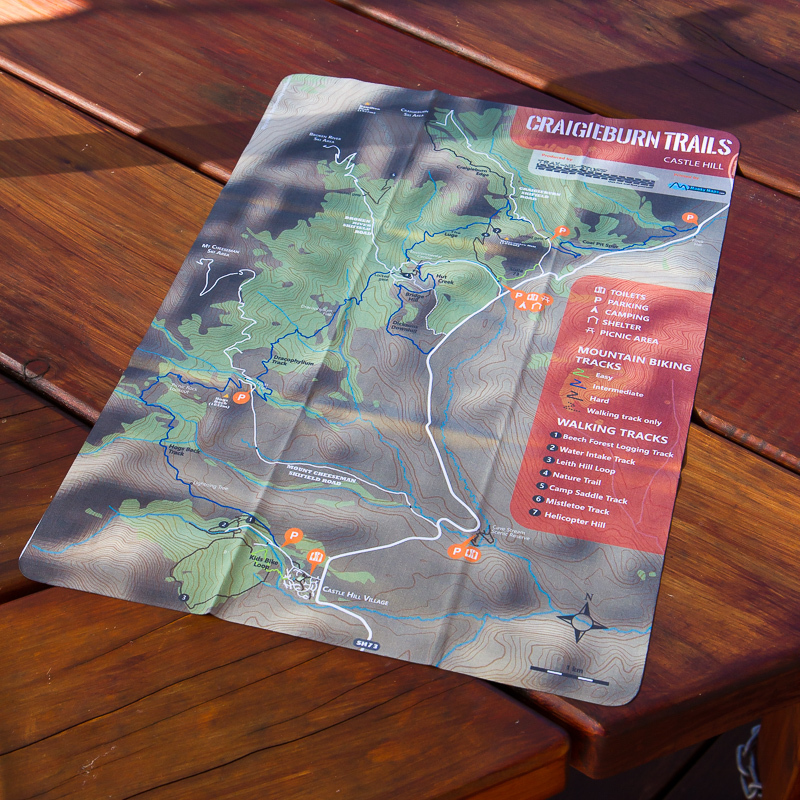 Proceeds from the sale of this map go directly towards building and maintaining the tracks. 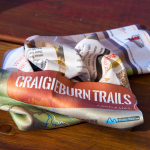 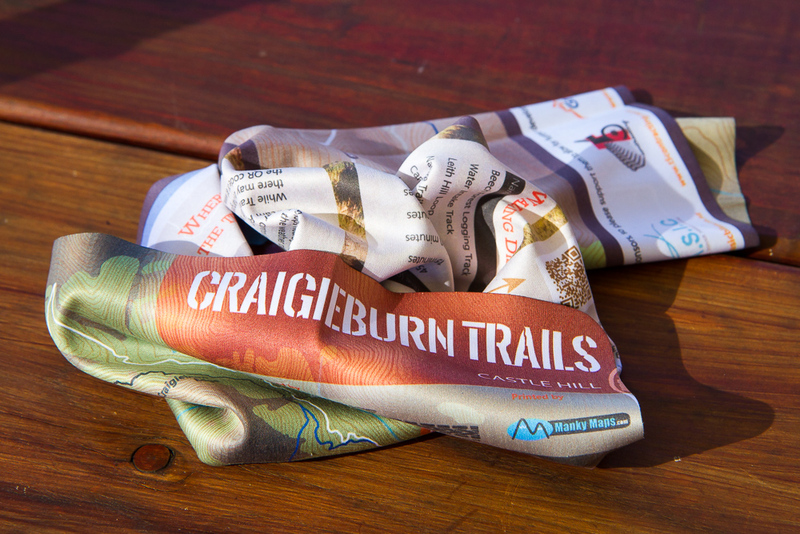 The essential guide to the Craigieburn Trails in a beautifully presented package, this map is printed on a soft micro-fibre cloth which is also perfect for cleaning your riding glasses, before scrunching up in a little ball and stuffing up your sleeve or alongside your hydration pack. 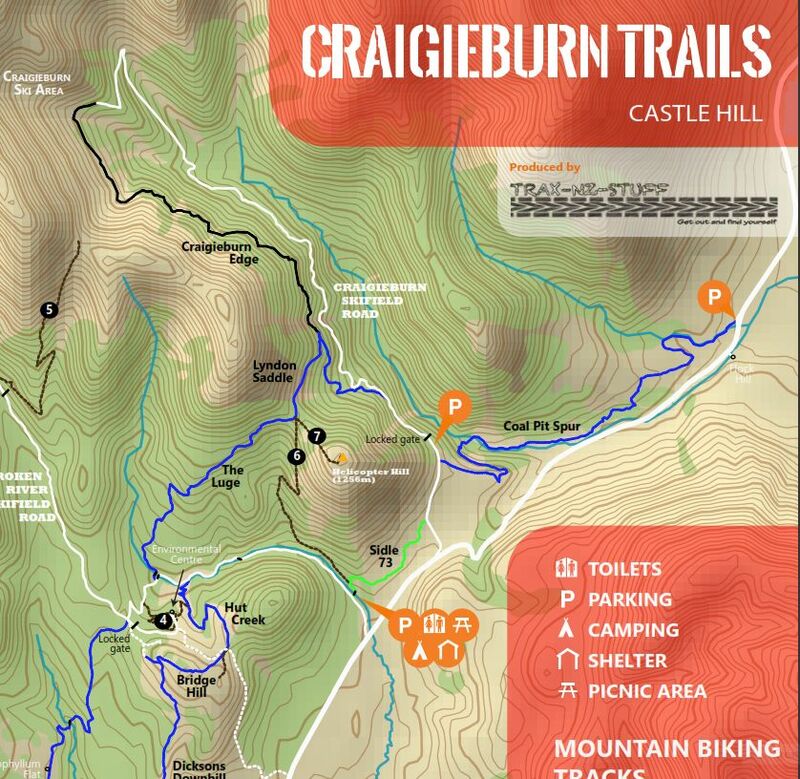 The front of the map clearly shows all the main tracks in Craigieburn Forest Park and through to Castle Hill Village, including all the details you need for how to find your way to the individual tracks. 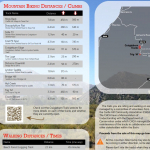 The back of the map shows the location of the Trig ‘M’ tracks, along with with walking and biking distances & times. 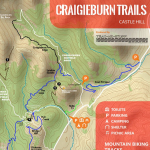 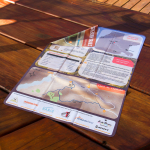 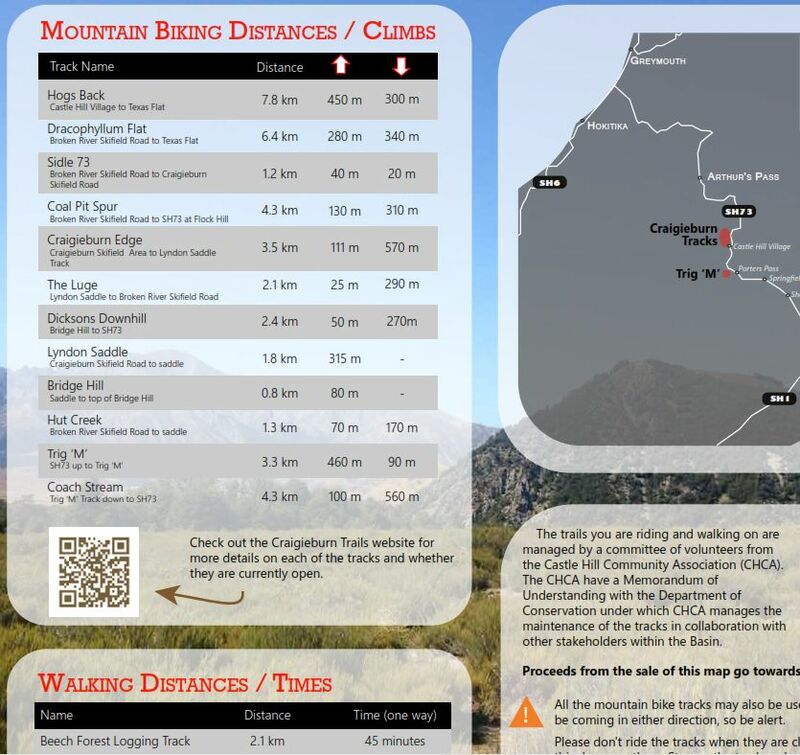 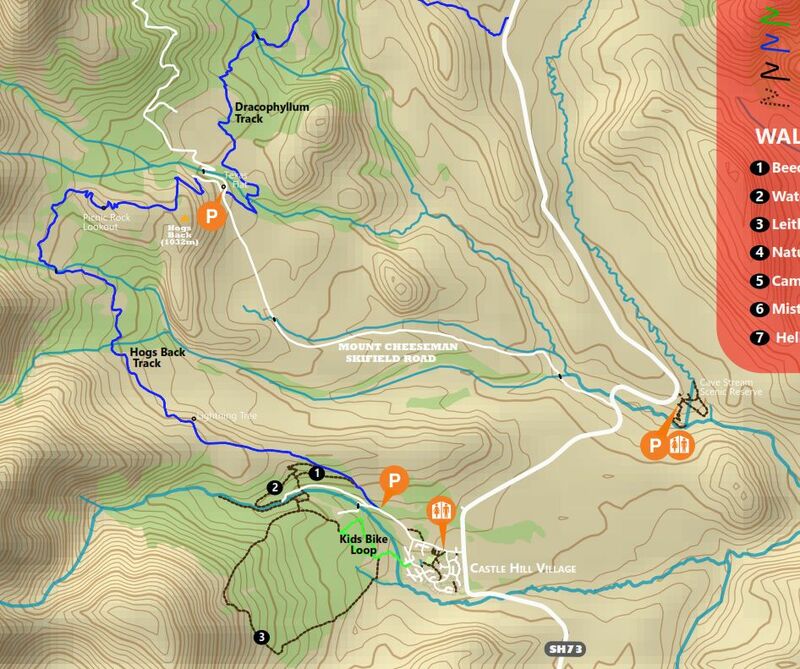 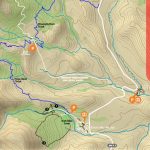 Purchasing your map direct from us here on our website ensures the maximum fundraising benefit to the Craigieburn Trails; a bargain at $19.95+P&P! Buy a microfibre map to support our trailwork!